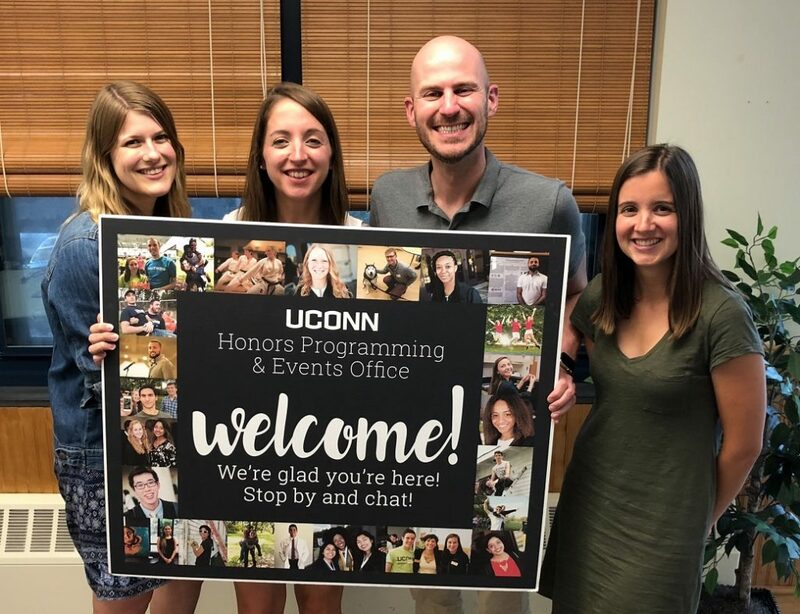 Welcome from the Honors Programming & Events Office! We are proud to be the home of the Honors co-curricular initiatives and the first-year living-learning community. Our office is located on the first floor of Buckley Hall, which means we are close to all our first-year Honors students who live in Buckley and Shippee. Our upper-division Honors students are welcome to return to Buckley to visit our office as well. Serving as a friendly ear or someone to talk to for any Honors student! Whether you want to get involved with our Honors student organizations, make progress on co-curricular Honors requirements such as Events or Leadership, or give back to younger Honors students through peer mentoring, Programming & Events can help you find opportunities. 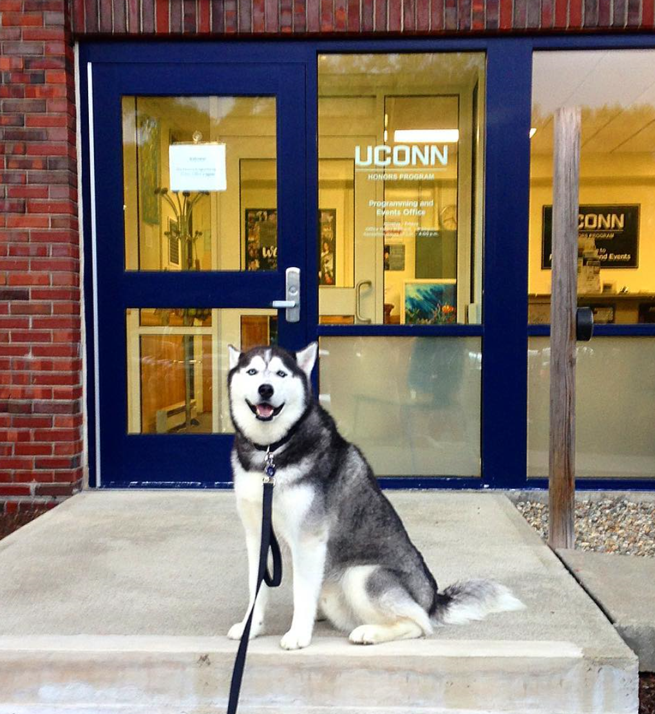 Our office has space for students to hang out, and our doors are frequently open to chat with students who stop by. We look forward to getting to know you! Empowering and developing UConn Honors students by providing holistic support, building campus connections, and fostering leadership while promoting an inclusive environment.